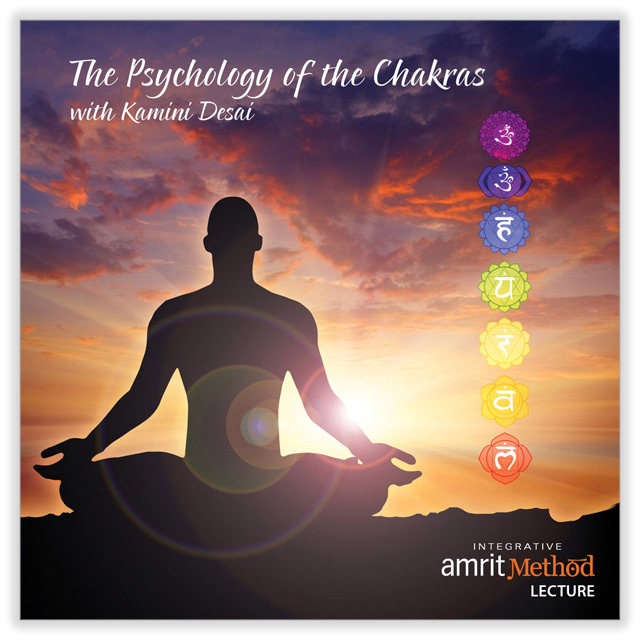 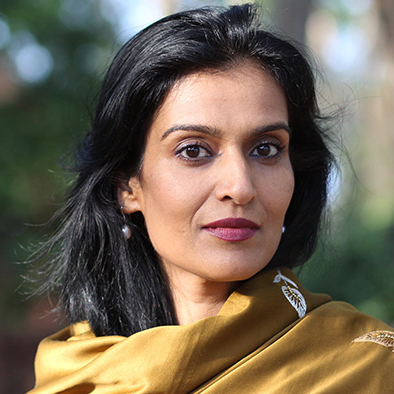 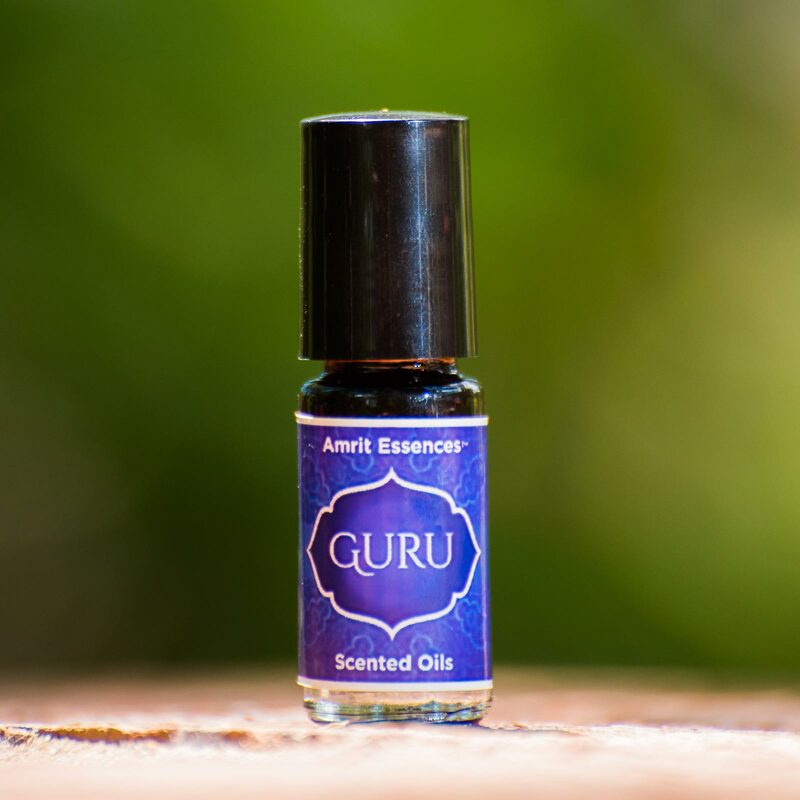 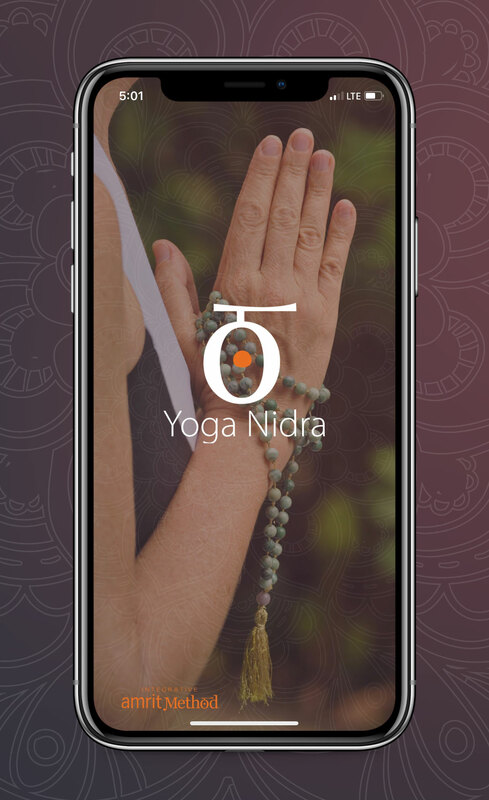 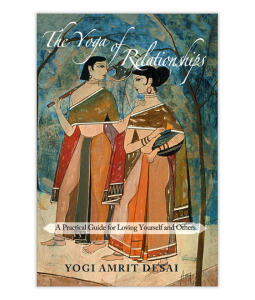 In this lecture, Yogi Amrit Desai takes you through each of the chakras providing unique insight not only on the chakras and their energetic relationships, but on spirituality, unity and the true meaning of yoga. 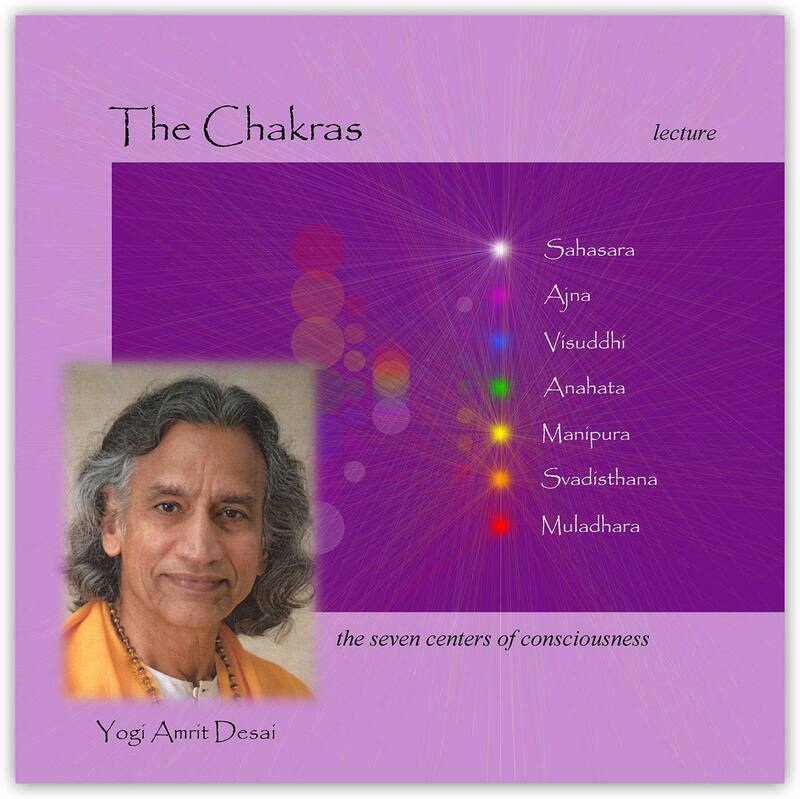 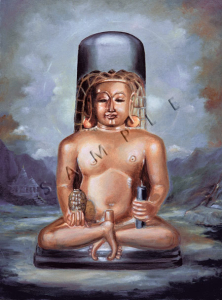 The Chakras, the seven centers of consciousness, are the main energy centers within the human body. 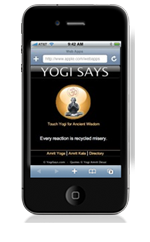 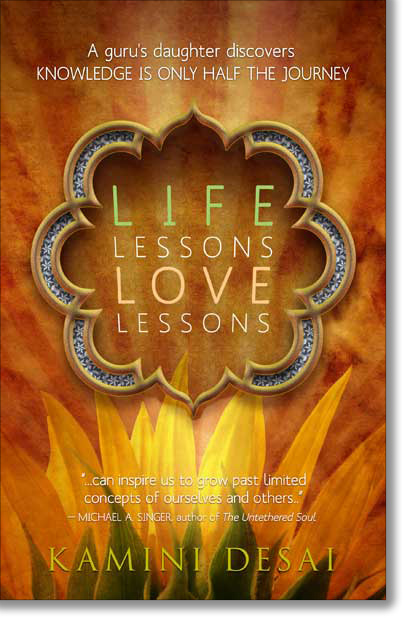 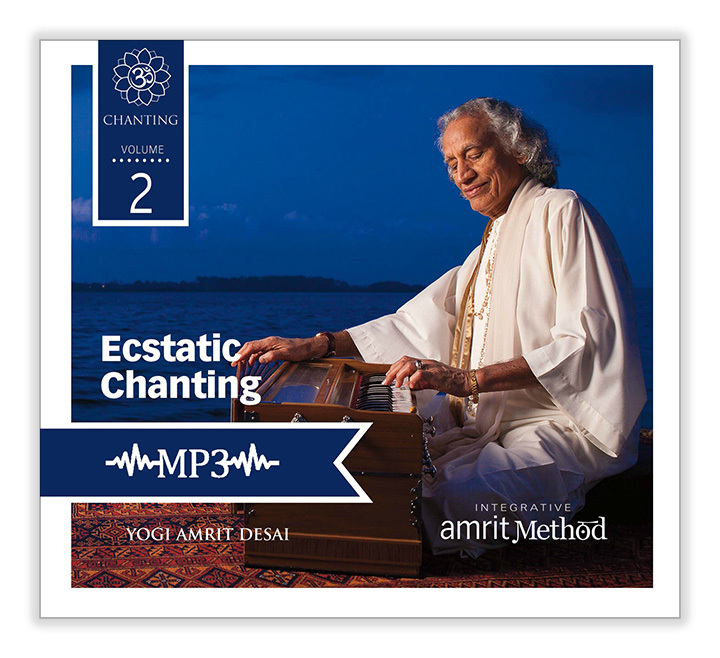 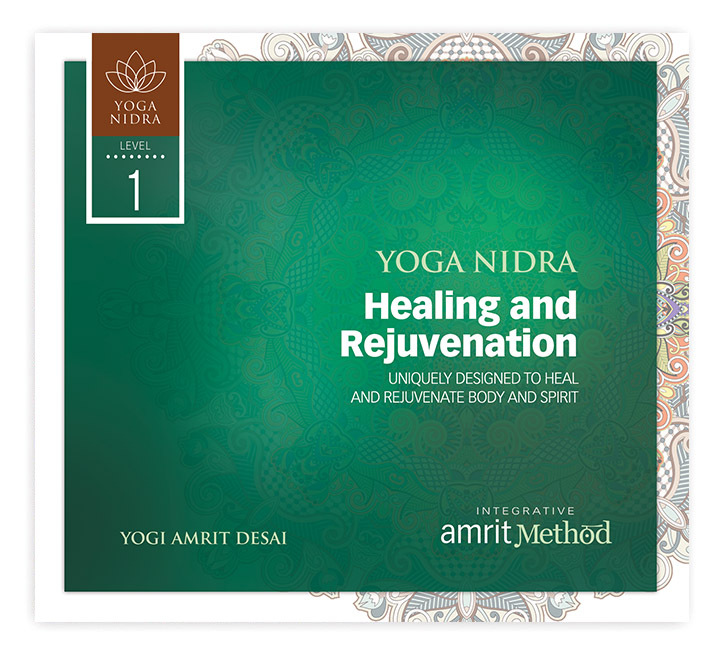 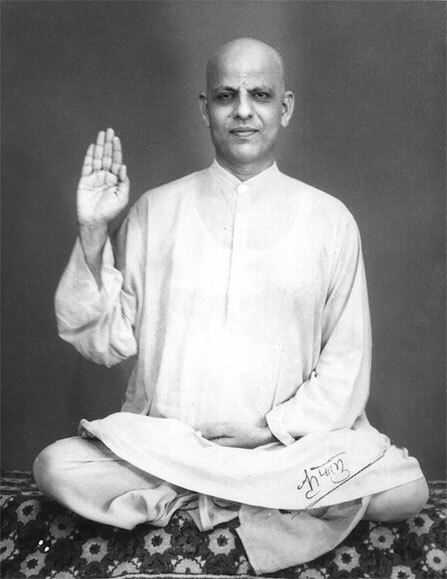 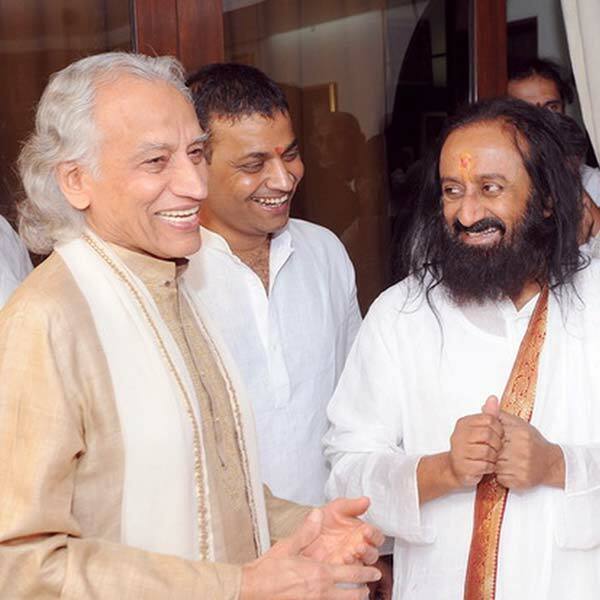 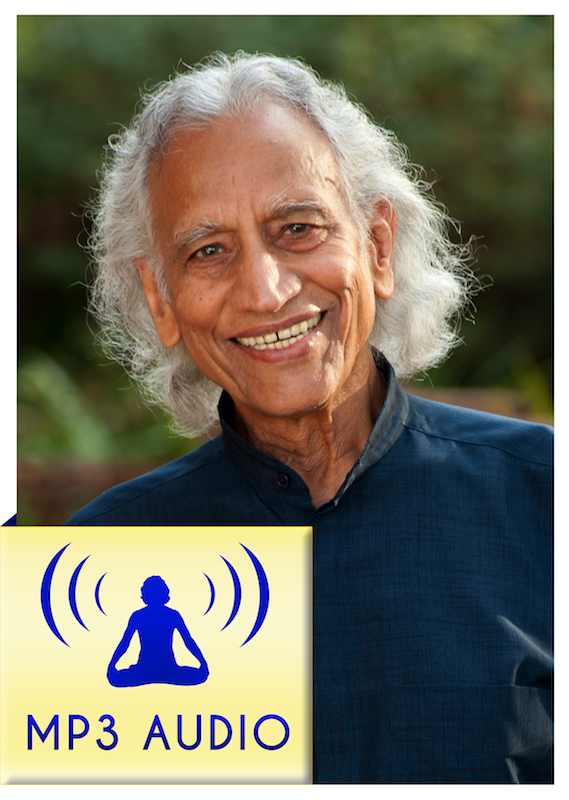 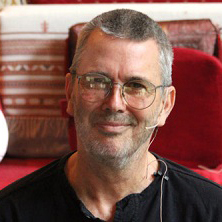 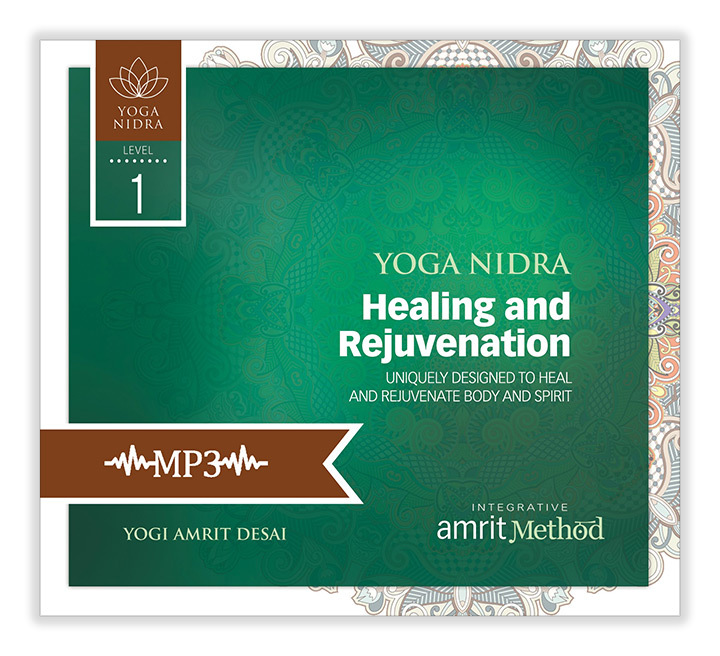 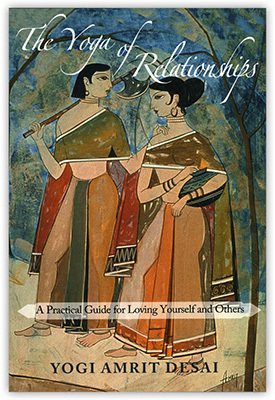 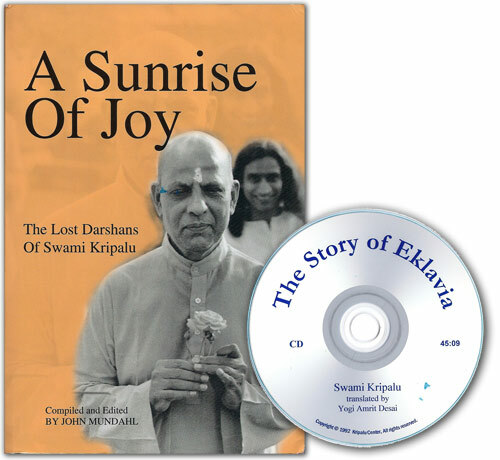 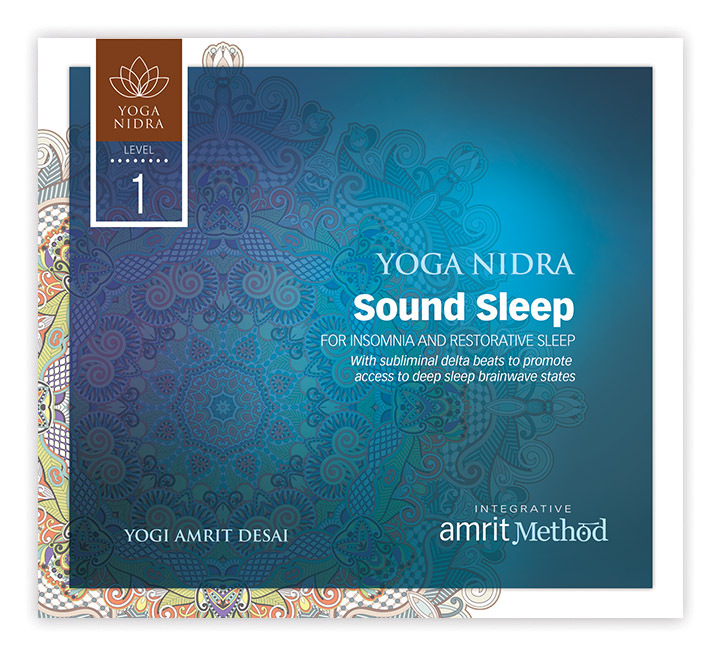 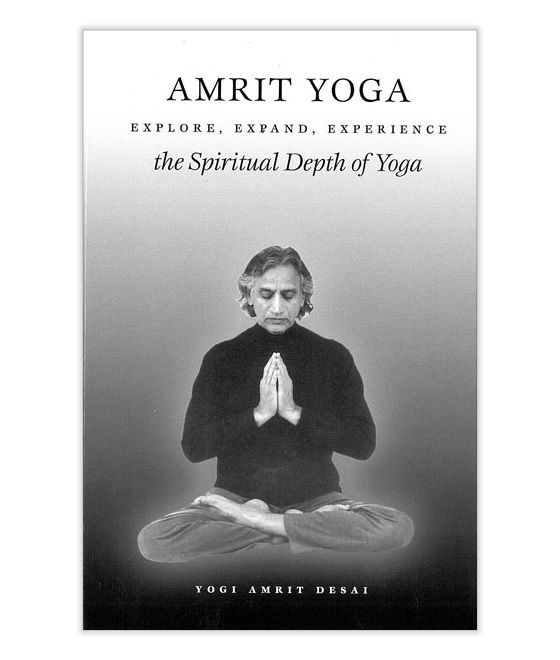 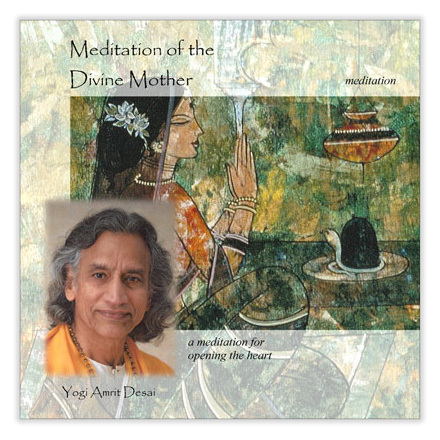 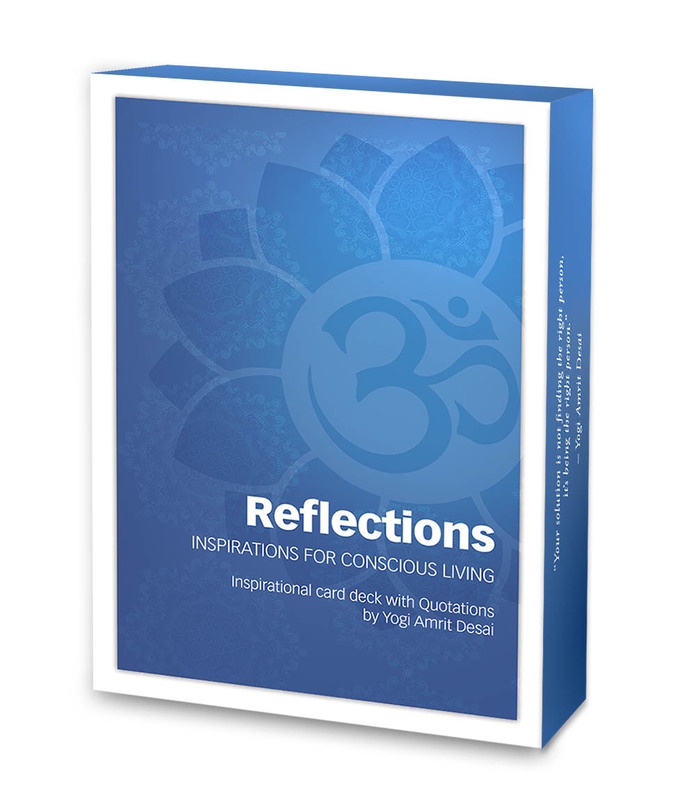 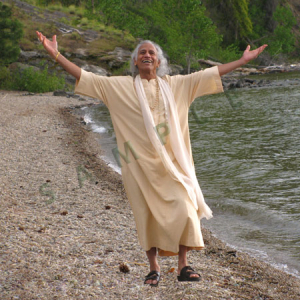 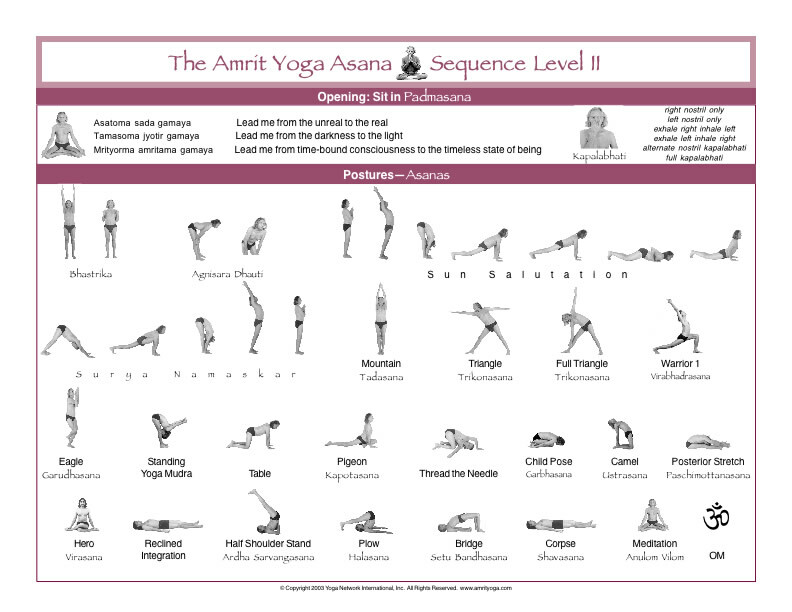 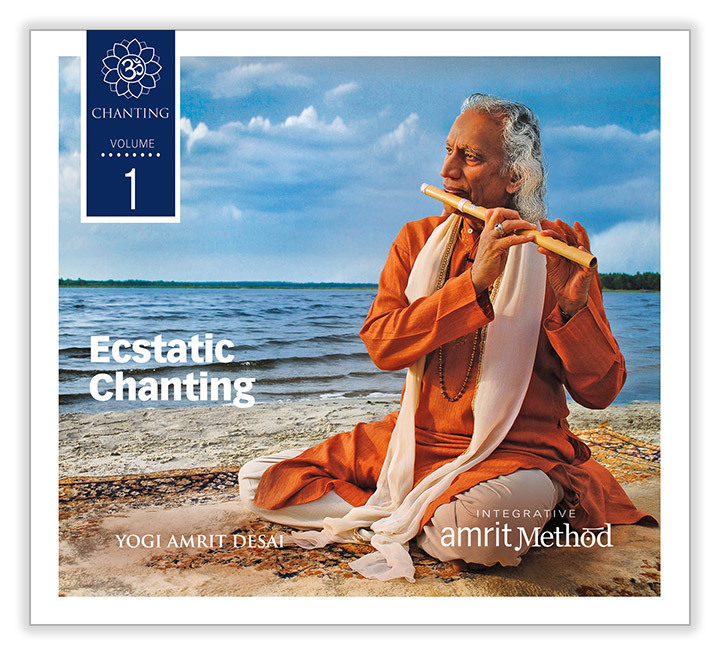 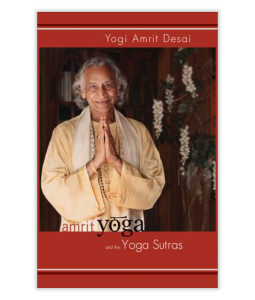 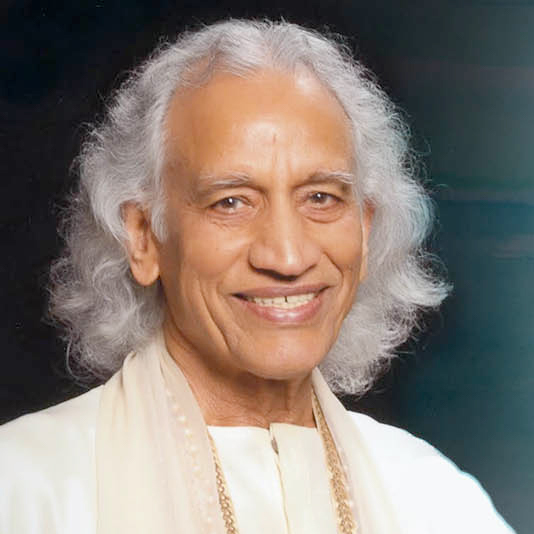 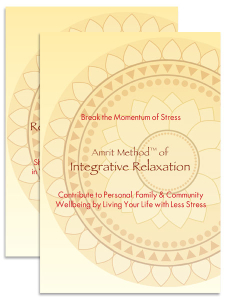 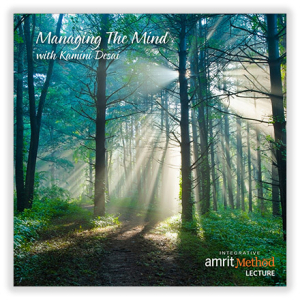 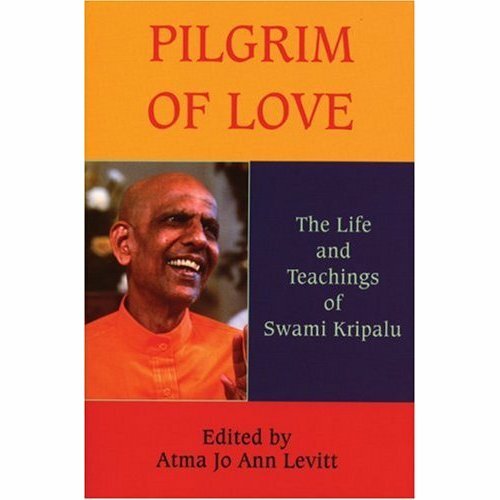 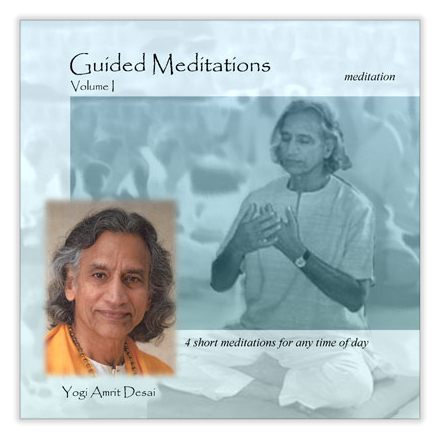 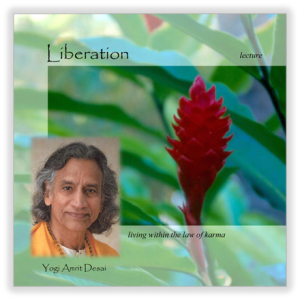 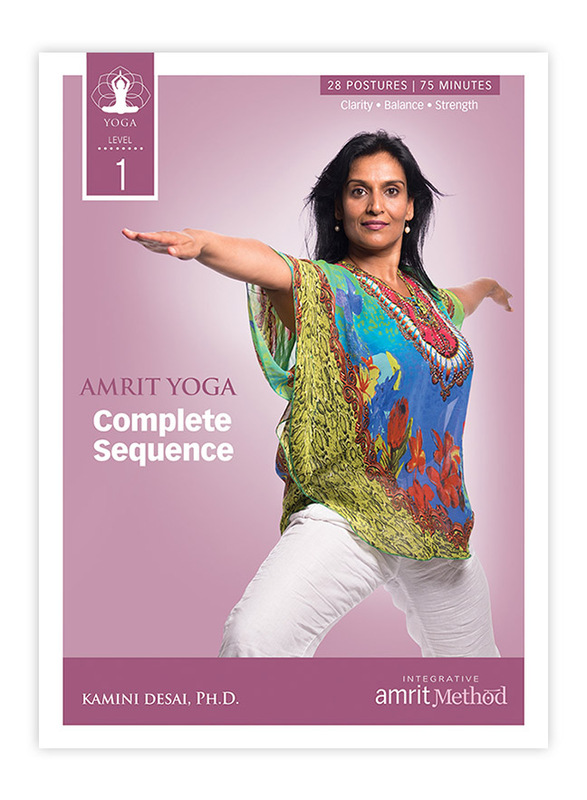 Live Recording of Gurudev Yogi Amrit Desai during Level 1 Part 1 2011.